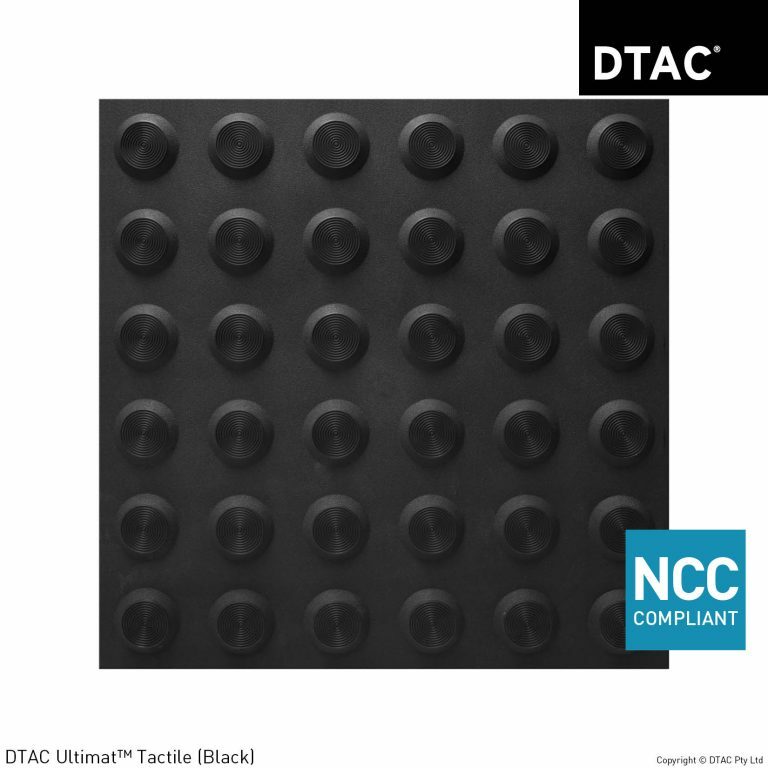 Integrated Tactiles Product Archives - DTAC Buy Online Now! DTAC pioneered architectural Tactile Ground Surface Indicators (TGSI’s) in Australia and continue to deliver the most aesthetic NCC compliant solutions available. Tactile Ground Surface Indicators (TGSI’s) are part of a global initiative to provide greater access for the vision impaired in the built environment. Integrated Warning TGSI’s are a series of raised dots on a backing plate that are installed on pedestrian surfaces as a complete unit to assist in the orientation of the vision impaired and give tactile warning so they may safely navigate the built environment. 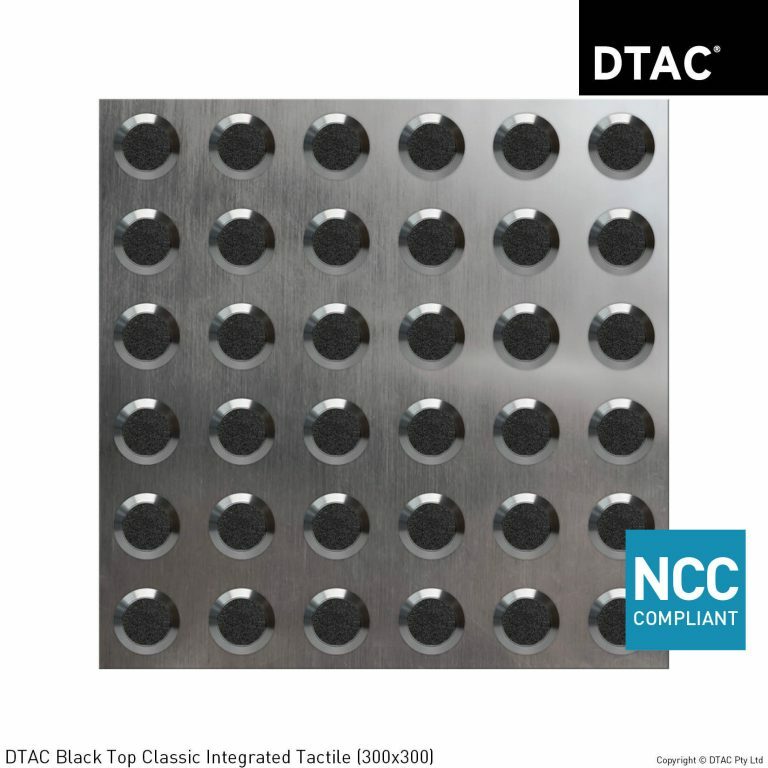 With an extensive range of designs and colours, DTAC work closely with architects, specifiers and builders to exceed form and function expectations on every project.